The TriMet Tickets mobile app continues to reach new highs – and high notes – with users. We are closing in on 700,000 mobile tickets sold! When the snow fell a couple weeks ago, downloads of the free app jumped. We saw a daily average of 767 downloads during the storm compared to the daily average in January of 264. To date, the app has been downloaded more than 71,000 times. Some TriMet Tickets app users will notice something different the next time they update their app. The new Apple iOS7 update features a slightly new look and feel, with what we believe is a sleeker interface design. The mobile tickets, complete with birds on it, will stay the same. 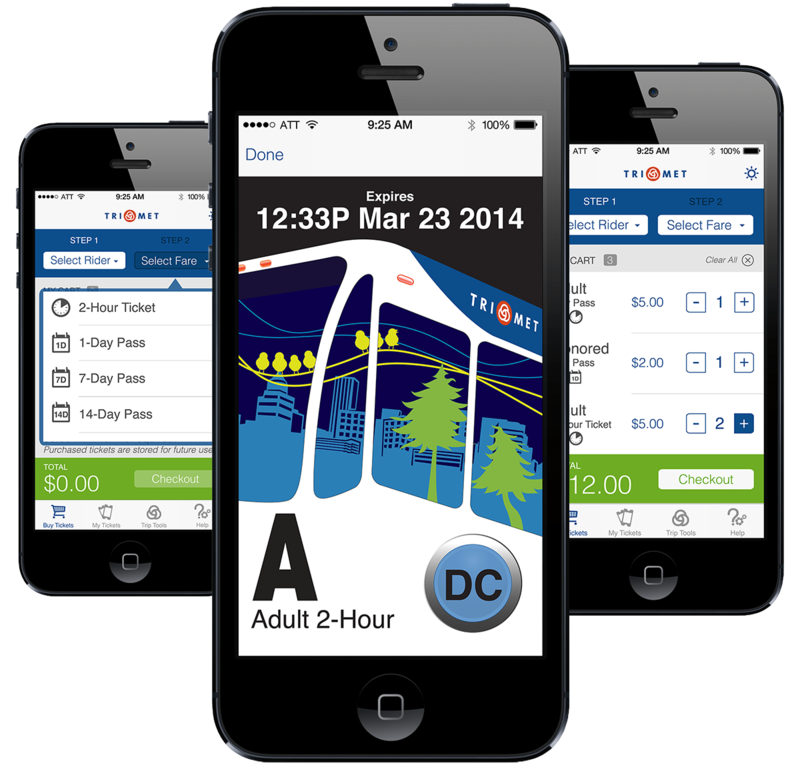 Don’t have the TriMet Tickets app? Download it today!